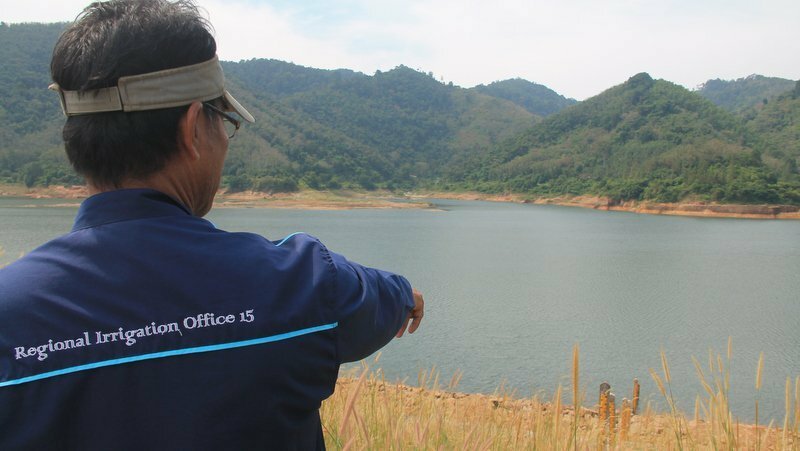 PHUKET:-- Water rations will be brought into effect across major residential and business areas across Phuket from Friday (Feb 8 ) as officials struggle to conserve dwindling water supplies in the island’s three main reservoirs until the annual rains return in May. The Phuket Provincial Water Authority office (PWA) announced today (Feb 5) that water rations will be brought into effect in Rawai, Koh Kaew and areas throughout Rassada, in addition to the water rationing already in effect in Bang Tao, on Phuket’s tourist-popular west coast. 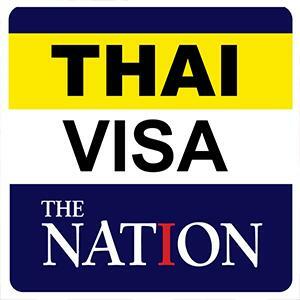 “The cause (for introducing the water rationing) is that the water levels in three reservoirs, Bang Neow Dum in Srisoonthorn, Bang Wad in Kathu and Khlong Katha in Chalong, are dramatically low,” said the PWA announcement today.